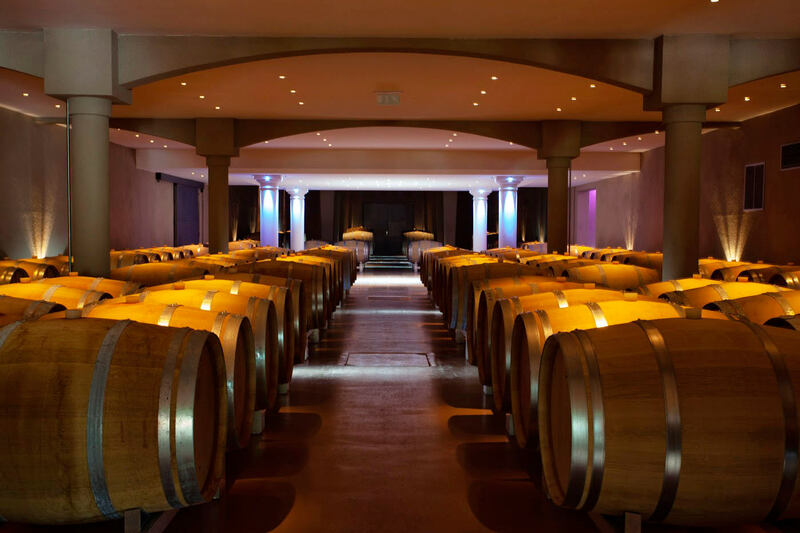 Our 1700 m², ultra-modern chai, or wine-making cellar, and our barrel hall, which was renovated in 2010, are both among the most beautiful wine buildings in the world. 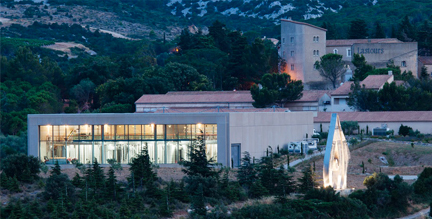 The extremely functional, very modern Lastours cellar has a superbly organised production line, based on gravity. It is low energy and everything is designed towards saving energy and minimising the impact on the environment. The chai receives plenty of natural light and the insulation and ventilation system help control temperatures. 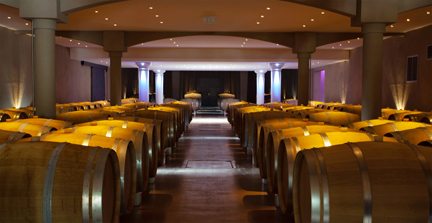 Some 300 000 bottles are produced here each year, with an annual growth of 10%, which promises a bright future.